So last night was the infamous Met Ball aka the Vogue Prom aka Anna Wintour’s party. Of course, I was watching the red carpet intently to see what shoes might make an appearance. Here are a few of my favorites from my last night’s festivities. These are hands down favorites of the night. Of course, I have my people on with Karolina’s people about delivering these straight to my closet. I personally think the Grammys’ red carpet was kind of blah this year. Very few people took any real risks and there were few looks that made me go wow unless you include Madonna exposing her booty. When you are Madonna and at this stage in the game, there really is no need for antics like that. Anyways, I digress. There were a few looks that did stand out to me last night. I loved that Taylor Swift wore hot pink Giuseppe Zanotti wedge sandals with her Elie Saab gown. Her pairing of hot pink sandals with her emerald green dress was as risky as it got last nigh and it was a great youthful look for her. Her red carpet looks have come a long way. 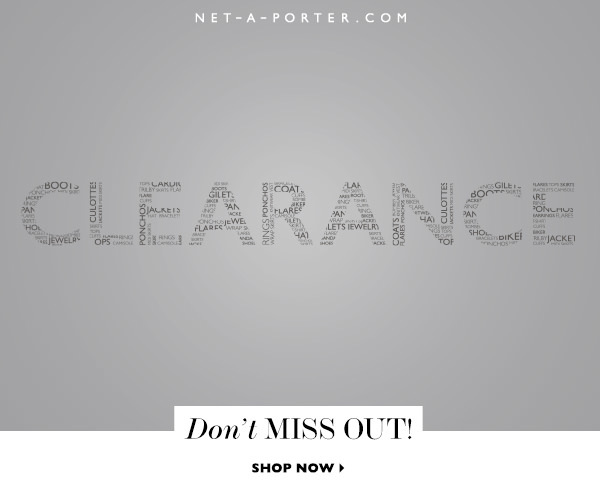 Net-a-Porter US sale has kicked off! Fashionistas everywhere eagerly wait for Net-a-Porter’s bi-annual sales. Well the time is finally here. The US winter sale kicked off this morning and its not even Black Friday and Cyber Monday yet. 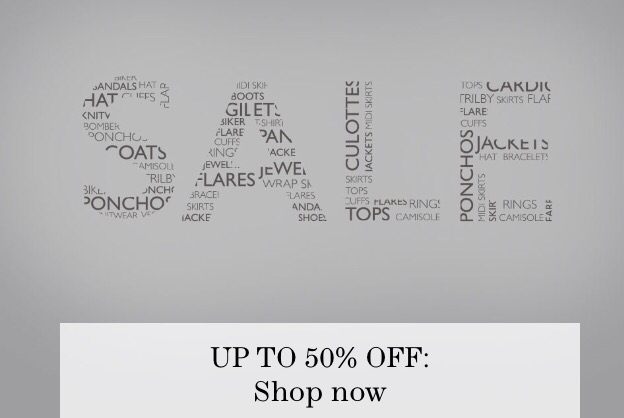 Discounts are up to 50% off and can found on designers like Brian Atwood, Gianvito Rossi, Giuseppe Zanotti, Nicholas Kirkwood and Paul Andrew among others. 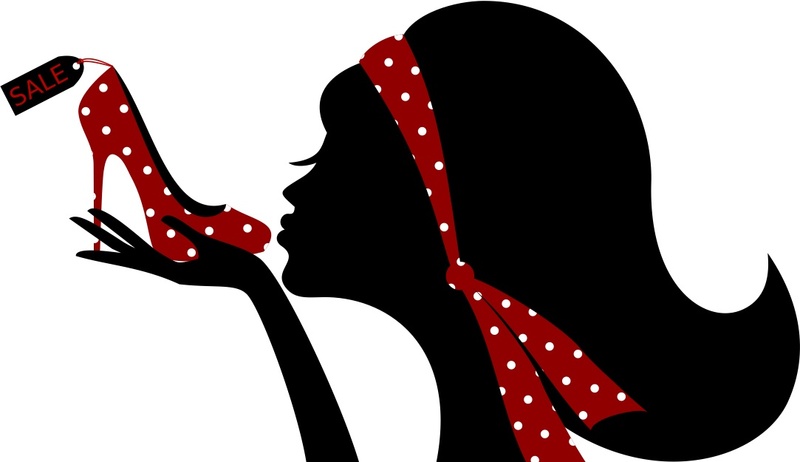 As always, happy shopping and I hope there is a Shoemiracle somewhere amongst the sale items for you.